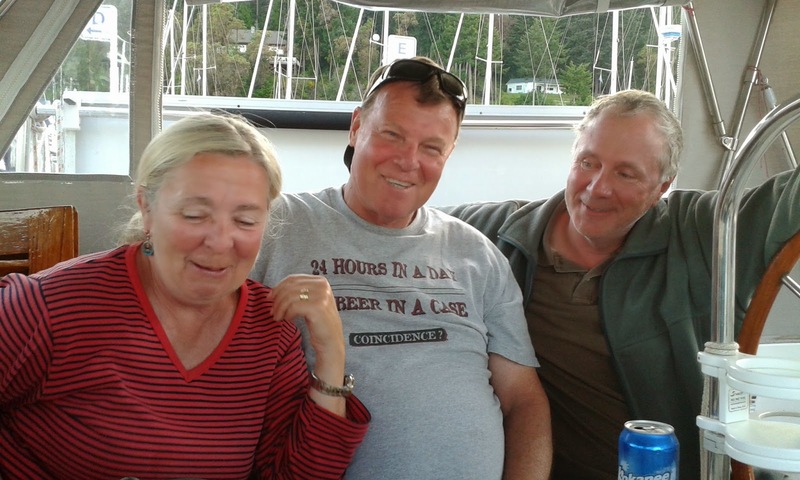 We spent a few fun days enjoying the hospitality of Maple Bay Yacht Club with our friends Pam and John Marchant, of sv Passages. We met in the south Pacific and they shipped their boat from Brisbane Australia to Vancouver. 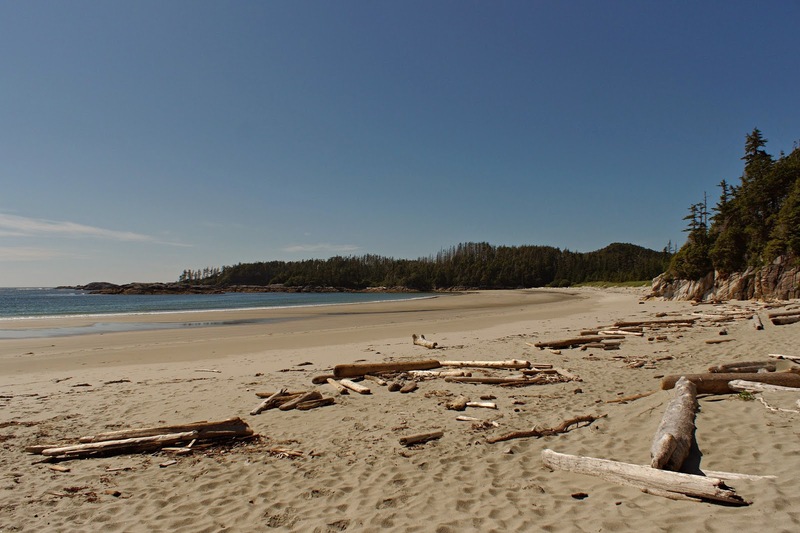 Maple Bay is a beautiful bay tucked in among some steep hills a little ways north of Victoria. Friday the 13th was a good day to leave Friday Harbor. We topped off the fuel and motored up to Henry Island for a quiet night Saturday. 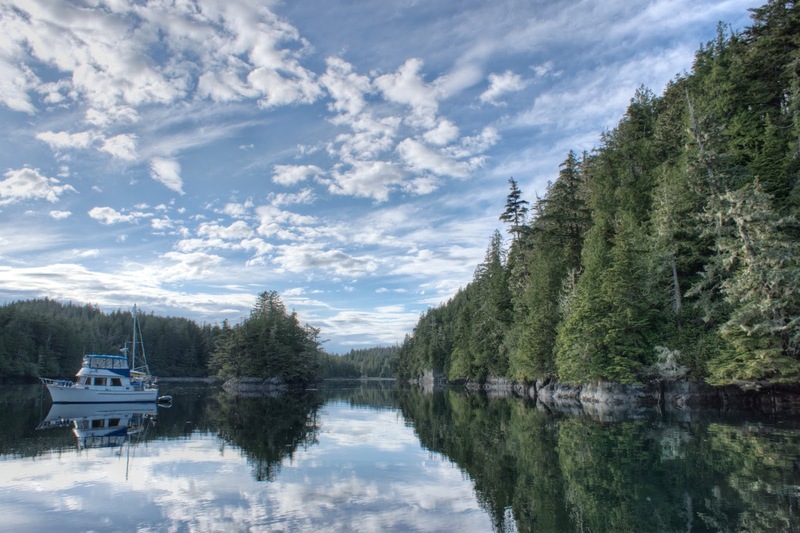 On Sunday, we cleared Canadian customs at Bedwell Harbour, and made the evening slack water at Dodd Narrows 35miles north. 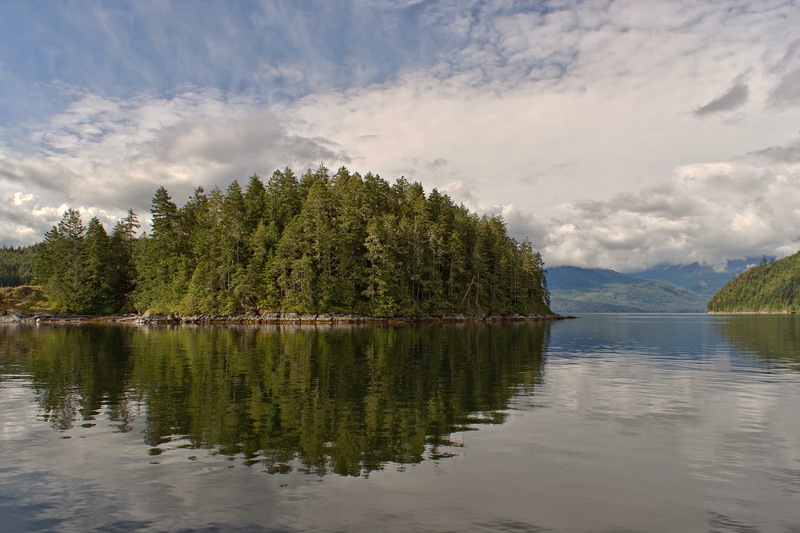 After a pleasant night on the hook near Newcastle Island, we got a berth at Nanaimo YC. Another J-42, Sandpiper was there as well. We hadn't seen them since 2012, so it was good to catch up. As we provisioned and prepared to leave, poor Bill came down with a toothache. So after a quick visit to a local dentist for antibiotics to tide him over, we're continuing north. 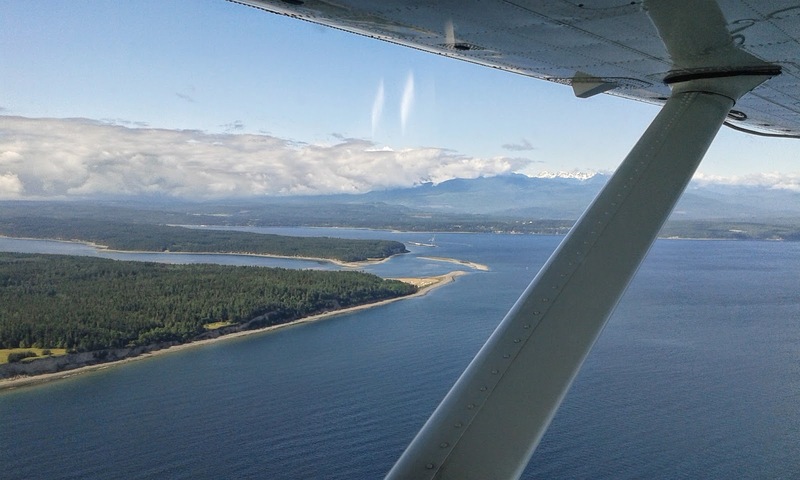 Kathi needed to go to Seattle for a few days for a family reunion and a dental appointment, and flying Kenmore Air to Kenmore was the ideal way to travel. Bill's jeep was stored at Barb & Dan Dougherty's just blocks from the Kenmore Air base, so she was able to walk over and pick it up. Before leaving Seattle, Kathi had ordered a smaller laptop computer to replace her nearly new larger laptop. The plan was for Bill to take over the nearly new computer for the ship's computer, and retire his really old sluggish one.... How hard could it be? Of course, the new computer didn't arrive in Seattle until the day after we left.... It could have been shipped to Victoria on the daily Clipper boat, but there some questions about paying Canadian duties....Not! So on Memorial Day, we departed Victoria Harbour on a sunny, breezy day promising an enjoyable downwind ride to Friday Harbor.... Not! sigh... While we were still inside the harbor, Bill attached the main halyard and came aft to the cockpit. There was a bang as the boom dropped onto the dodger, but we didn't think much of it. (Doh!) When Bill went forward again to hoist the main, he found the boom portion of the gooseneck broken in half. (We had done major repairs to the mast portion in Hobart before our long return voyage to Seattle in 2012). It could have been so much worse: the sail wasn't up yet, so didn't tear; we weren't out in the big waves yet, so the boom wasn't flying around creating mayhem, and we had flat conditions for Bill to lash the boom in place. After much debate, we continued on to Friday Harbor and ordered a new part from Halls Spars. Kathi had ordered a smaller laptop computer to replace her nearly new larger laptop. Of course, it didn't arrive in Seattle until the day after we left.... So it was shipped to the SYC Outstation in Friday Harbor instead. The new computer came on Tuesday and we started setup on the new one and Bill began the looonnnggg migration of software to the nearly new computer. Two days later the gooseneck toggle arrived and Bill installed it. We enjoyed our time in Friday Harbor and went to a wonderful Marimba concert Saturday night. Sunday morning, as we prepared to leave, Bill tried to install some old Sony camera software on the computer....Not! It totally crashed and corrupted the machine. So starting all over....We spend a ridiculous amount of time down below in the tunnel-like cabin, shackled to computers. What a stupid way to cruise.